Having a strategy is one thing. Successfully implementing it is another. 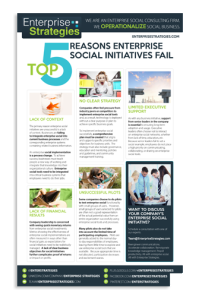 Gartner estimates that 80% of social initiatives will fail through 2015. Why? After countless hours of research, and time spent working with our clients, we have a well informed understanding of what works and what does not. 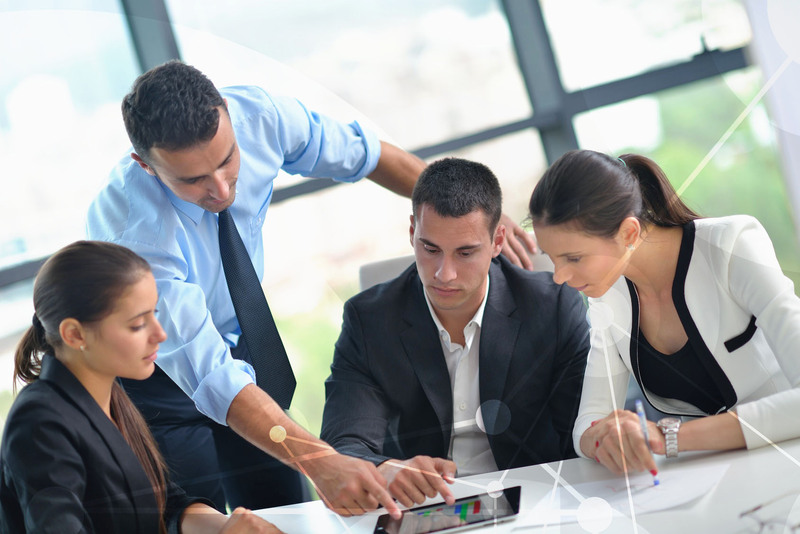 Our implementation service allows you to work side by side with senior practitioners who have successfully driven greater adoption, stronger engagement, and continued usage of social intranets and internal social networks – providing measurable business value to our clients. Learning from mistakes is good, but only if they are someone else’s.